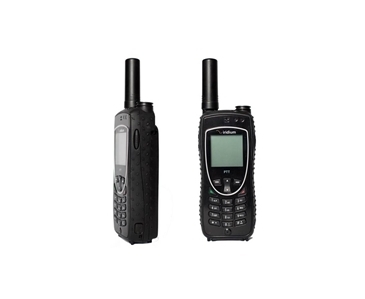 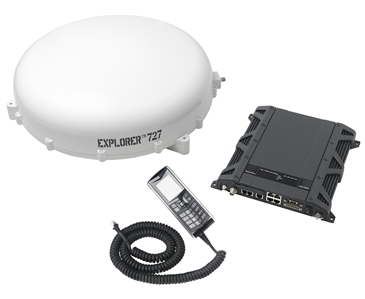 Cobham EXPLORER Push-To-Talk (PTT) is a land based voice dispatch and communications system from Cobham SATCOM utilising Inmarsat’s BGAN satellite network. 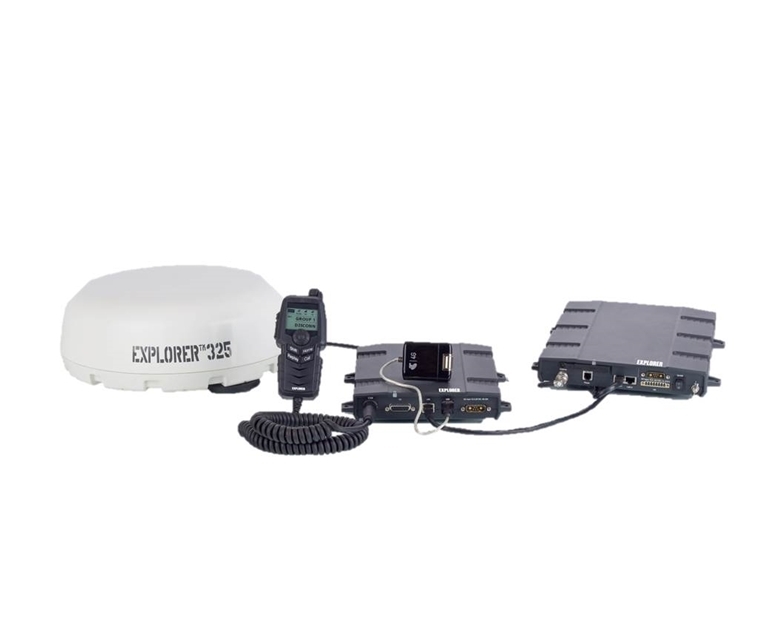 The IP based radio communications system turns traditional Land Mobile Radio (LMR) satellite, cellular, and the internet, into a closed managed Wide Area Network, with beyond line-of-sight communication. 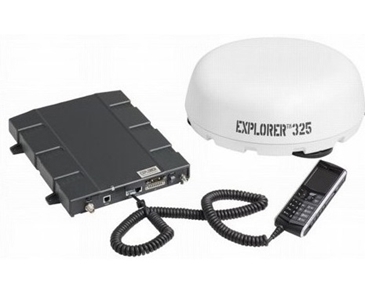 Compatible with any IP based Cobham BGAN EXPLORER terminal, the push-to-talk terminal features a hand microphone and also up to two USB ports for 3G/4G modem connection. 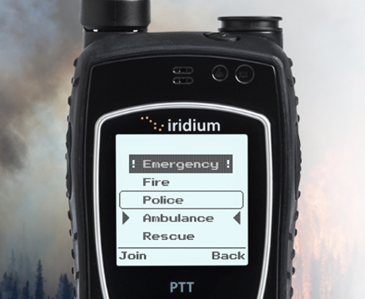 This is an ideal communication solution for land vehicle fleets working in utilities, mining, and oil and gas industries.